Beijing: The Chinese government on Tuesday called for tranquility and the abandonment of the Cold War mentality in response to a wave of expulsions of Russian diplomats in countries around the world. "Relevant countries should obey international law and basic norms of international relations and avoid further escalating confrontations," said Chinese Foreign Ministry spokesperson Hua Chunying at a press conference. Hua responded to the decision of the US and over 20 other countries to expel almost 100 Russian diplomats in their territories in support of the UK, which did the same last week with 23 Russian officials in retaliation for the alleged poisoning of former spy Sergei Skripal and his daughter in Salisbury, Xinhua news agency reported. 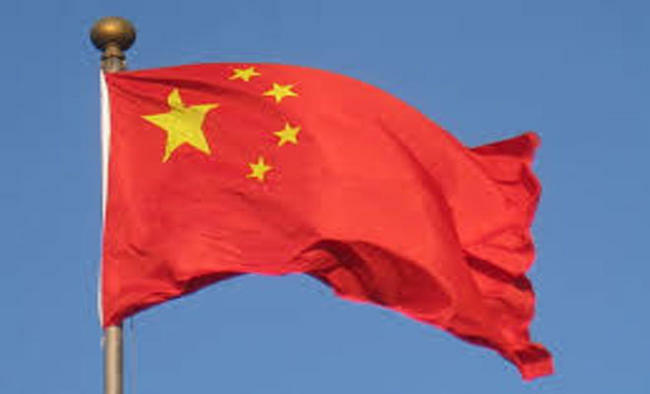 Referring to the incident, Hua said that China strongly opposes "any use of chemical weapons but we still believe that this issue will be properly handled by UK and Russia on the basis of getting all the facts straight. "Under the current circumstances all the parties should discard cold war mentality, renounce confrontation and work together for world peace, stability and tranquility," said the spokeswoman.